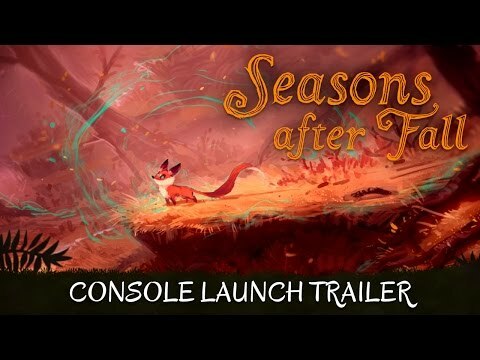 Seasons after Fall is now available on PlayStation 4 and Xbox One! Following its warm reception from players and critics alike on PC, our hand-drawn adventure is ready to enchant a whole new audience on consoles. Were you waiting for it? After 7 years of training, our fox is ready. 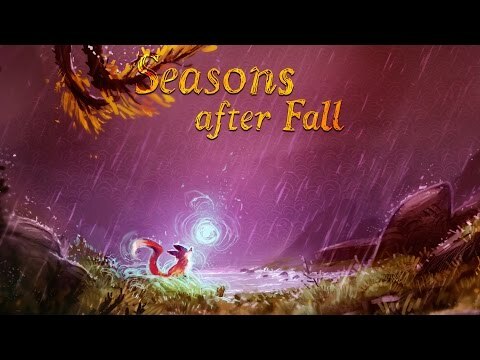 Seasons after Fall is now available on Steam. 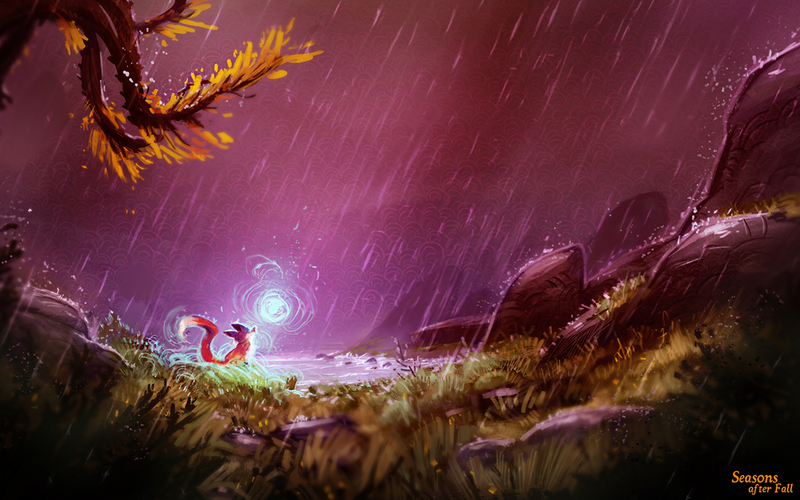 Explore a gorgeous 2D graphical world, accompanied by an enchanting soundtrack recorded by a live string quartet. 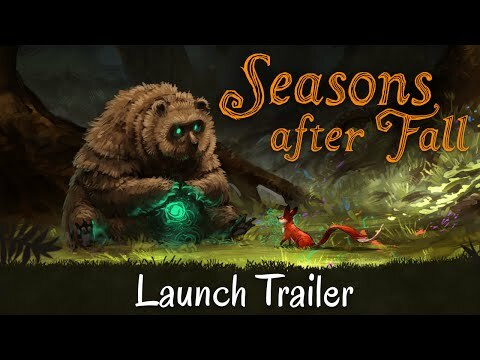 In this magical world, you are a wild fox embarked upon a perilous adventure, with mystical powers that allow you to manipulate the life of the forest through dynamically changing the seasons. Powers that allow you to modify the environment by summoning one of the four seasons, whenever and wherever you want. 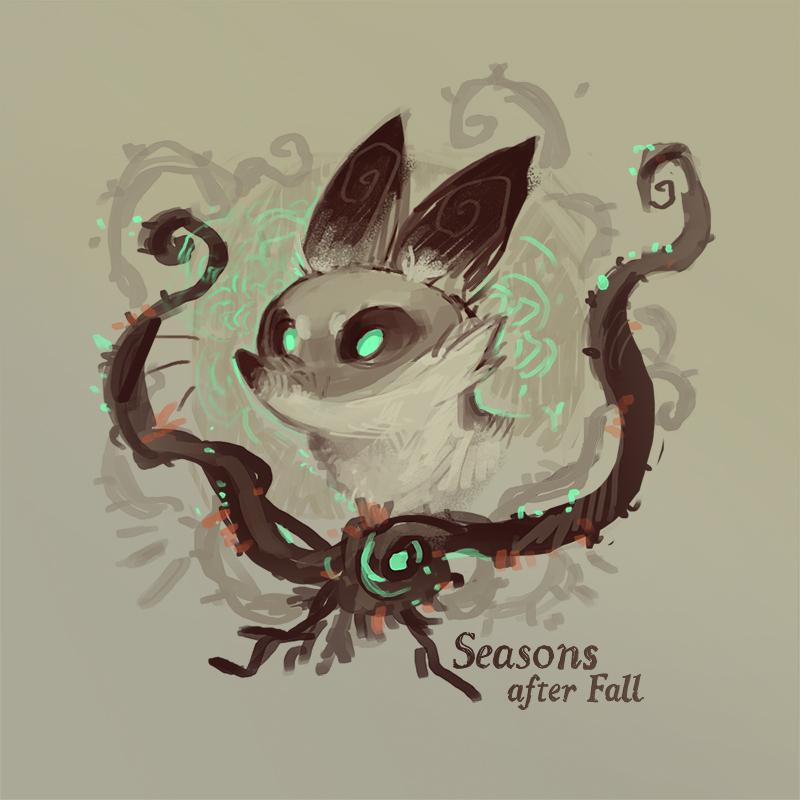 Seasons after Fall is now available for Windows users only. We are still working to release Mac and Linux versions later this year. We are investigating for possible consoles versions. Stay tuned! How many seasons in a year? We wish you all the best for the coming year! In 2016, you’ll finally be able to play Seasons after Fall. 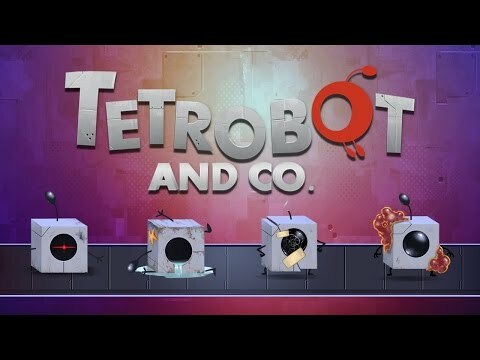 Now that we have released Tetrobot and Co. on iOS (iTunes App store) and Android (Google Play Store), as we promised 18 months ago, we can finally write again about Seasons after Fall! Of course there’s still a lot to be done, but we are not going backward so it’s pretty encouraging! In Seasons after Fall, Spring sometimes will be associated with water and rain. That’s what Géraud Soulié, aka Operion, wanted to demonstrate in this brand new artwork called “Long Grass”.